Dr. Patchin has written eight books and dozens of articles for academic and professional publications. 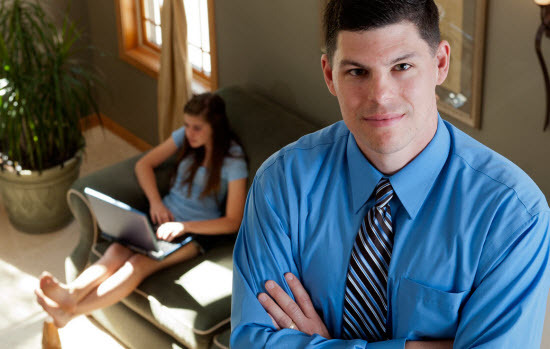 His co-authored book: "Bullying beyond the Schoolyard: Preventing and Responding to Cyberbullying" was named Educator Book of the Year by ForeWord reviews. His 2014 book: "Words Wound: Delete Cyberbullying and Make Kindness Go Viral," was written to help teens navigate their online environments safely and responsibly. His latest book: "Bullying Today: Bullet Points and Best Practices" came out in 2016. Dr. Patchin is Co-Director of the Cyberbullying Research Center. In 2011 he received UW-Eau Claire's Excellence in Scholarship Award. He has spoken at the White House and the FBI Academy, and has appeared on CNN, NPR, the BBC, in the New York Times and many other national and international media to discuss issues related to teens use and misuse of technology. 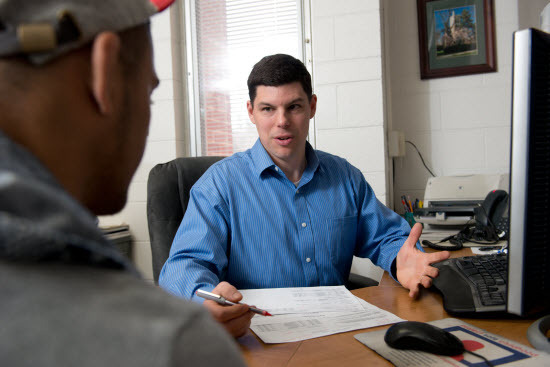 Dr. Patchin regularly teaches Survey of the Criminal Justice System (CRMJ 103), Criminology Theory (CRMJ 301), Youth Crime and Juvenile Justice (CRMJ 302), and Teen Technology Misuse (CRMJ 359) but has also taught other courses related to youth violence and juvenile delinquency. September 20, 2018 - Are “Gamers” More Likely to be “Bullies”?